Belmont Law was granted full approval by the American Bar Association (ABA) on Saturday, June 4. 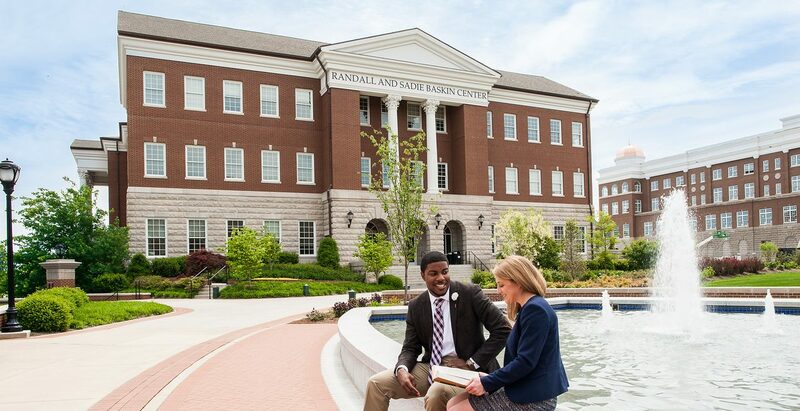 The College of Law, which enrolled its first cohort in Fall 2011, achieved full accreditation in the earliest possible timeframe and represents the first fully accredited law school in Tennessee in more than 50 years. Achieving full accreditation comes after the College of Law produced the highest bar passage rate in Tennessee in 2015, and the school continues to garner strong employment rates for its graduates. With more than 500 applications for admission this coming year, Belmont Law will welcome another excellent and diverse class of first-year students in Fall 2016.